At our store we offer the best selection of protein in Utah. Our meat department features choice-cut steaks, lean hamburger, fresh chicken and seafood. We always offer custom cuts and will gladly assist in any special requests at our butcher block. Our experienced butchers take special pride in what they do. They are ready and happy answer any questions you have, or offer tips and recommendations for cooking methods. 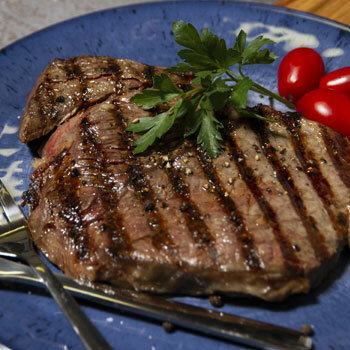 We guarantee you’ll get quality meat and quality service. Certified Angus Beef started off very simply. In the 1970s, a group of farmers got together with a common goal in mind - they wanted to produce beef that was better. Beef that was juicier, extremely tender, and always packed with flavor. The Certified Angus Beef we have today is the result. Beef that comes from an obsession with flavor and juiciness. Beef that has set the standard. Certified Angus Beef has been the leader in premium beef since 1978, and continues to be known for its great quality, marbling and tenderness. Fog River started in 1981 with one commercial Salmon boat in Alaska sending part of each day’s catch overnight to Salt Lake City. 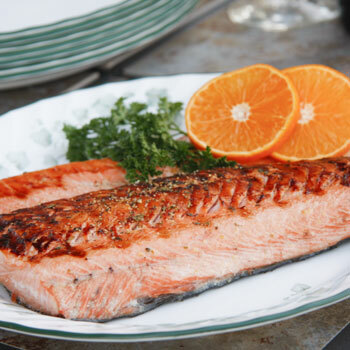 Thirty years later they continue to replicate the Alaska experience by ensuring their products are a distinctive blend of quality and freshness that stand out for their flavors, textures, and presentations. They know their fish: who fished it, where it was caught, how it was caught and most importantly when it was caught. They know the story behind the fish. Since 1940, Jennie-O Turkey Store has believed that eating well should not come at the cost of taste. 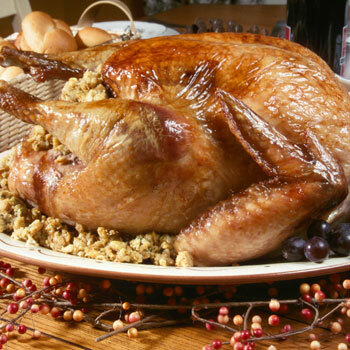 Their many products, including - deli meats, whole turkeys, ground turkey and sausages - make eating well easy and tasty. Eating healthy can be simple when you start with the right ingredients. Just BARE® Chicken believes in giving you the goodness that you need. They continue to raise their own standards and to seek and challenge themselves. 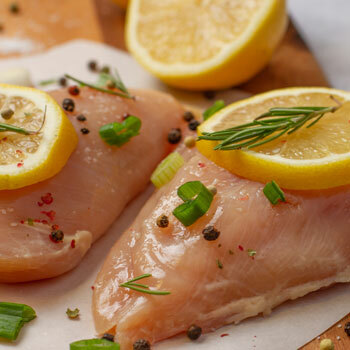 With Just BARE® Chicken they are creating a healthier, happier future. Smithfield Brand started in 1936 when a father and son founded a small meat-packing company. Using their unique curing process and handcrafted approach, they built the Smithfield brand. 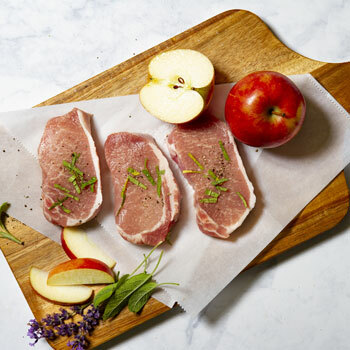 Their impressive portfolio of products, including: bacon, pork lions, pork chops, ham steaks, ground pork, sausage, lunchmeat and more are still hand-trimmed and hand-selected with care. At Smithfield they continue to show their appreciation for quality, tradition and family by doing things the right way. 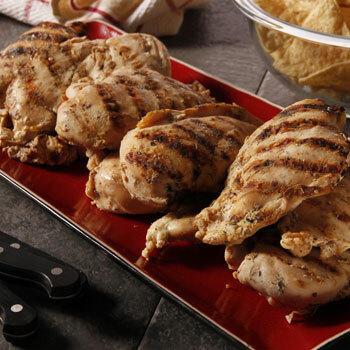 In 1998, Tecumseh Poultry started with a goal to produce the best fresh chicken in the United States. They studied every step involved in raising and processing chickens in order to find the best methods to implement that would result in the highest-quality finished products. They are continually making improvements and striving to use the best techniques. Tecumseh Poultry believes in doing things the right way. Not necessarily the easiest, fastest or most efficient way. Simply the right way.